BrandActiv, an IBL Group company, specialises in commercialising a wide variety of fast-moving consumer goods in Mauritius, Madagascar and Seychelles. Our commercial activity is split into 3 business categories, namely Food & Beverage, Frozen & Chilled and Personal & Home Care. BrandActiv’s purpose is ‘Bringing life to brands’ by providing expertise in Sales and Distribution, Marketing, Warehousing and Logistics, Regional know-how and network, while embracing technology to drive efficiency. 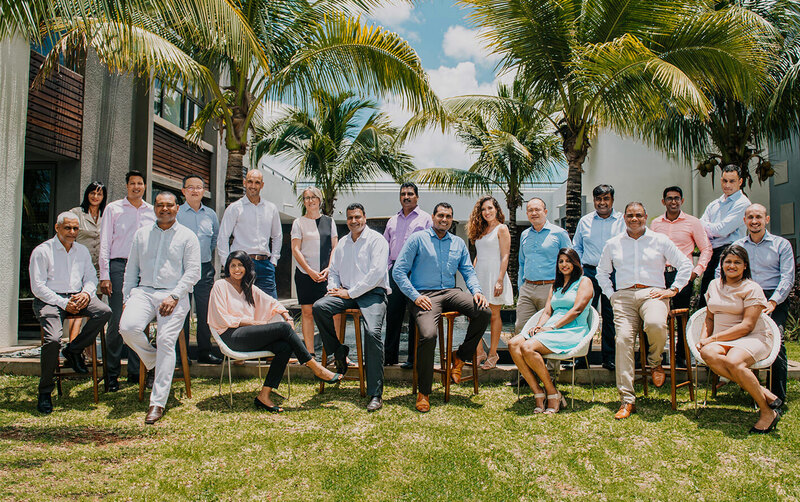 We are committed to developing a sustainable business in the Indian Ocean Islands region with quality products, inspirational brands, value-added services to our customers and dedicated teams who operate in complete transparency and accountability. Our story testifies our determination to evolve and improve every day, in order to achieve our full potential. Ireland Fraser Ltd and Blyth Brothers & Co. Ltd were created and imported dry goods for distribution in local convenience stores. The Cold Storage company was launched and later renamed New Cold Storage Ltd, then IBL Frozen Foods. IBL Consumer goods is born from the merger of Blyth Brothers Consumer Foods and Ireland Fraser Consumer Goods. International brands are introduced that will change the local consumer market for good. These include Kraft cheddar cheese, L’Oreal, Bic and Johnson&Johnson, among others. Blyth Brothers & Co Ltd and Ireland Fraser Co Ltd merge to form Ireland Blyth Limited (IBL). This merger is significant, as IBL moves on to become one of the most recognized businesses in the country. IBL Consumer Goods and IBL Frozen Foods merge to become BrandActiv. BrandActiv becomes an official part of IBL Ltd following a merger in July between two leading companies in Mauritius and the Indian Ocean: GML Investissement and Ireland Blyth Limited (IBL). BrandActiv reveals its new logo and identity which reflect its passion, dynamism, flexibility and the drive to constantly go beyond boundaries. BrandActiv aims to be the preferred commercial partner for suppliers, customers and consumers by going beyond boundaries to create value.